Honor Who You Are. Own and Embrace Your Calling. 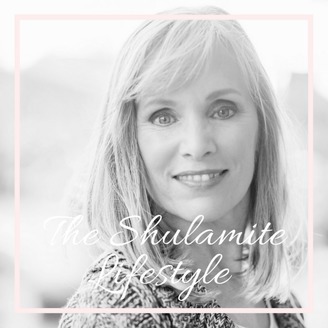 Welcome to the first episode of The Shulamite Lifestyle! In this new podcast, I will be diving deeper into my personal life stories and sharing all the lessons that I’ve learned and wisdom I’ve gained about growing in spiritual maturity and creating a life of miracles. New episodes will be released every week. I’m so excited to be sharing more about myself through this new platform. I think you’ll find that my YouTube videos barely scratch the surface compared to the content I’ll be sharing in my podcast. I’m still working on my storytelling & speaking skills, so I know I have a lot to learn in the journey to come. Any feedback is greatly appreciated. Feel free to leave a comment below with your thoughts on the podcast and things you’d like me to talk about! 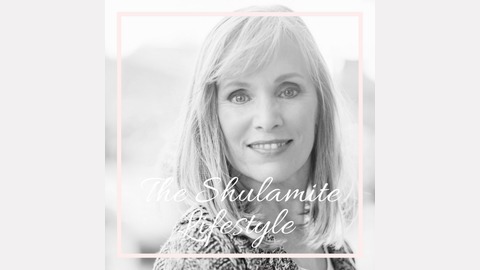 In the first episode of The Shulamite Lifestyle, I share my story about contemplating suicide at 15 years old because I felt unseen, unheard, and unwanted, and then go on and share how I coped with my life and how those choices affected me emotionally, physically, and spiritually. You can always download the mp3s of my podcasts by clicking “Download” below my podcast. Thanks!